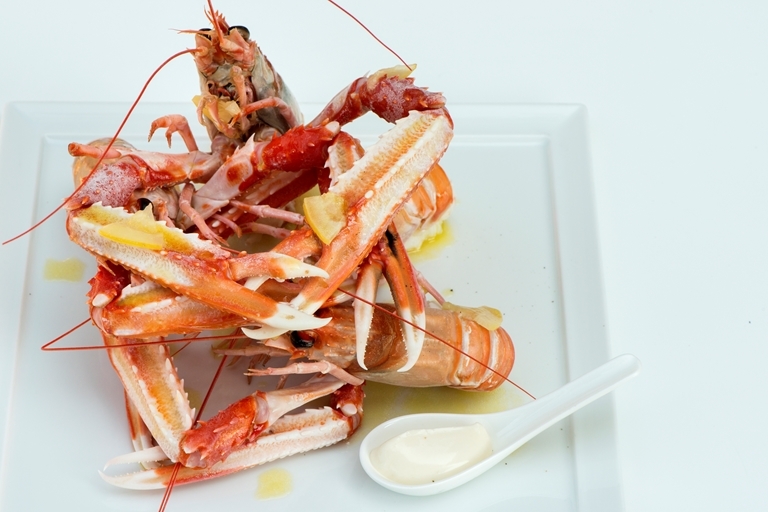 The citronette, homemade mayonnaise and candied lemon add some extra cheffy touches to this glorious langoustine recipe from the Cerea Brothers. You need incredibly fresh langoustines to make the most out of this dish, so make sure you source them from a reputable fishmonger. Roberto and Enrico Cerea were brought up by parents who devoted their lives to culinary excellence. 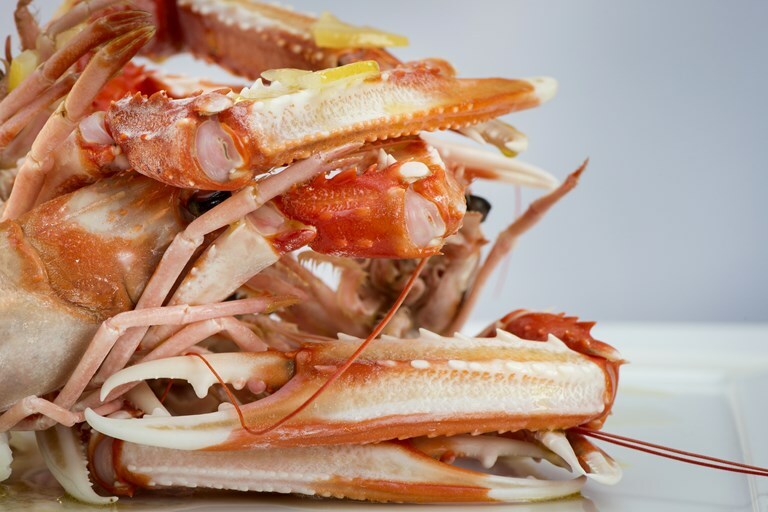 Taking over the family restaurant, they earned its third Michelin star for their signature seafood dishes.